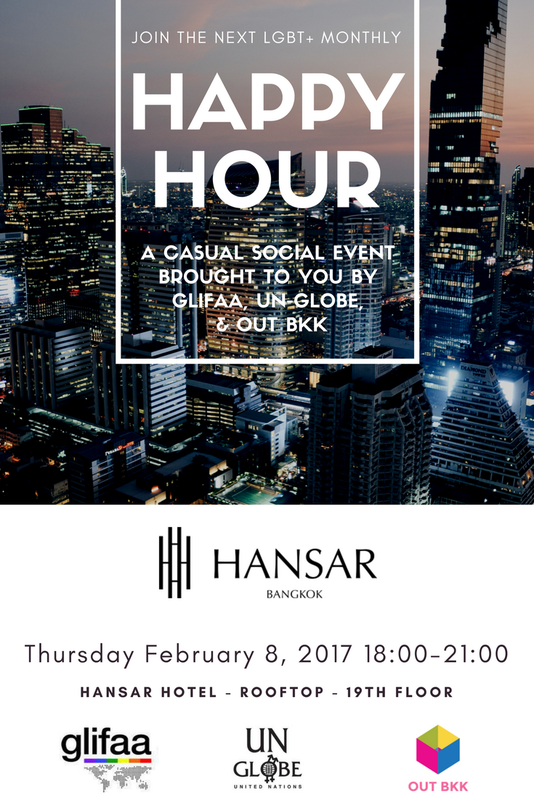 Our next get-together will be a happy hour at the Hansar Hotel on Feb. 8 starting at 6pm. We will also hold a regular monthly casual networking lunch event at the ground floor café of the UN Conference Center on Feb. 15 at 12noon. If you have any questions or comments, please feel free to contact Jennie Williams at or Matthew Perkins.